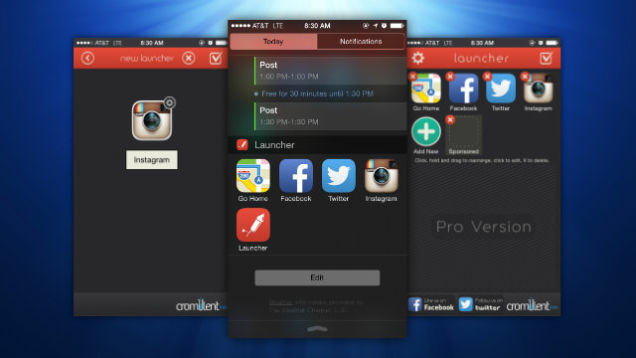 In my opinion the Launcher Notification Center widget is the best iOS widget/app you can get out of the iOS (Apple) App Store. You can use it with iOS8 and higher. – quickly go to a certain settings (Bluetooth device list, Usage per App). Please check out this topic on MacRumors for more details and tips.